The PulseTech® SC-12 Xtreme Charge® 12-Station Heavy Duty Battery Charger is used to charge, recover and maintain from one to twelve 12-Volt lead-acid batteries (VRLA, AGM, gel & flooded cell) anywhere in the world. 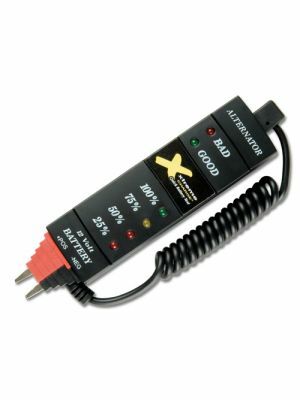 Independent charging channels profile the condition of each battery and automatically cycle through a charge/recovery process. It applies the correct charge (variable up to 6A) along with an optimized pulse that increases each battery's ability to accept, retain and release energy. The SC-12 battery charger comes in a rugged HPX plastic cabinet with wheels for maximum portability. Cables fit in case for easy storage. 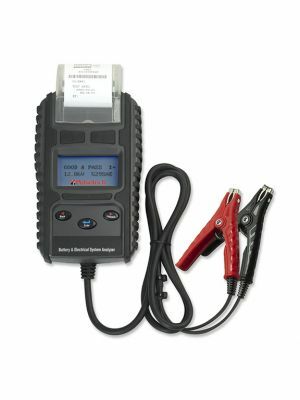 The Xtreme Charge SC-12 is a 12-Volt 6 amp per channel, 12-station charging unit that uses universal electrical input and can operate anywhere in the world with a detachable IEC connector. Each station can operate independently, allowing any combination of batteries to be charged saving both time and money. There’s no need to move the batteries because the SC-12 lets you easily charge and condition up to twelve batteries on the pallet, in a shop or wherever they’re being stored. 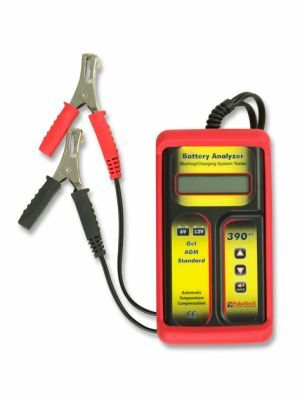 There are no switches or dials to set and no possibility of over-charging your batteries allowing peace of mind and minimizing time spent monitoring batteries. Completely safe, this rugged and reverse polarity protected portable charging system makes old bus bar and gang chargers obsolete. The twelve independent charging channels profile the condition of each battery and then automatically cycle through a charge and recovery process that applies the correct charge (variable up to 6A) and our optimized high frequency pulse to each battery. This patented technology removes sulfate deposits on battery plates, increasing the battery’s ability to accept, retain and release energy, making existing batteries last longer. 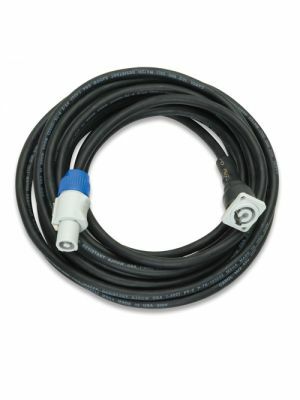 The flexible, replaceable cables fit in the case for easy storage and are easy to disconnect and safely move to the next battery since no current flows through the cable until connected to the battery. Five LED indicators next to each cable connection show the status of each battery channel during the recovery and recharge cycle.